« BBC Radio 4 Any Questions? 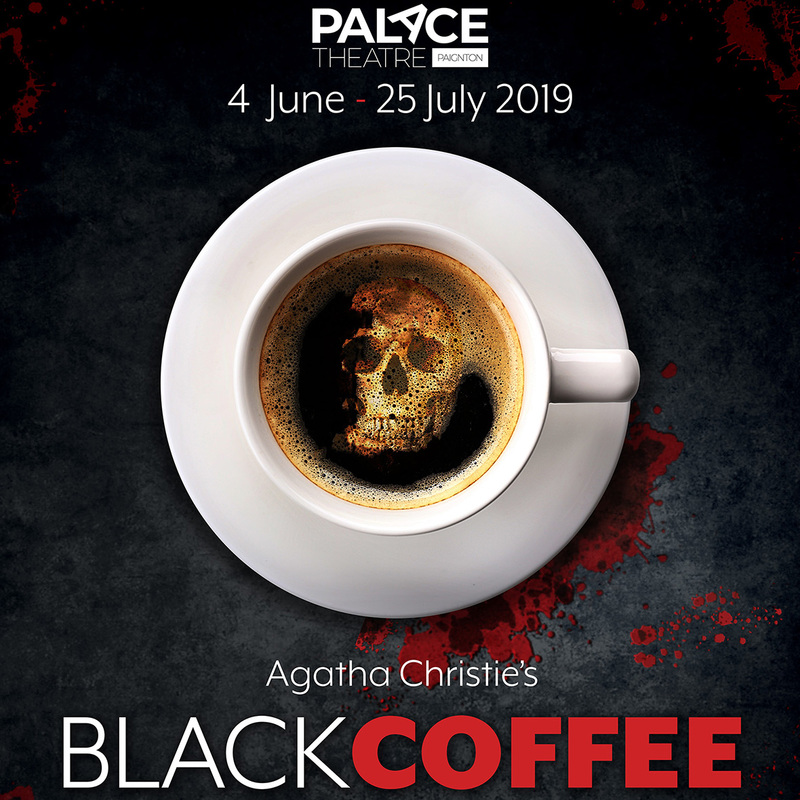 Bijou Theatre Productions are delighted to be able to present Black Coffee for their 2019 Summer Season at the Palace Theatre Paignton. This is Agatha Christie at her best; a plot so clever and full of twists and turns exercising Poirot’s little grey cells to their limit. A group of relatives and friends of the famous scientist Sir Claude Amory are gathered for an after-dinner coffee when he announces that his secret formula for a new explosive has been stolen from his safe during dinner. Realising the theft, he has already sent for Hercule Poirot. To give the thief a chance to return the formula he orders the lights to be turned out. When they are switched on Poirot arrives and Sir Claude Amory is dead. On hand to help Poirot is his great friend Captain Hastings and together they lay a trap.